Yes, that is right. CNBLUE‘s Lee Jungshin is the next member to enlist in the military. 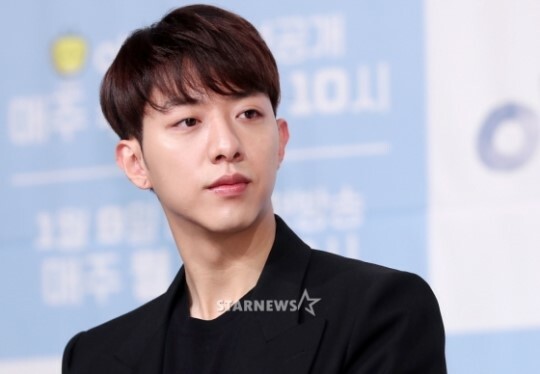 Lee Jungshin will be the second member to enlist after Jung Yonghwa who enlisted in last March. He recently held a Japanese fan meeting and a photography exhibition to help impoverished children in Myanmar. He did this with his older brother, photographer Lee Yongshin. It was also reported that member Minhyuk will also be entering the recruiting centre on July 31st and will then serve in active duty. Their enlistment locations are different. However, both wish to enter quietly without any official events. We hope all the best for Lee Jungshin and we can’t wait for his return later on. BTS releases teaser for version 3 of ‘Army Bomb’ official lightstick!